Historics seems to have once again combined the nostalgic atmosphere of the Brooklands Museum at Weybridge with a fascinating variety of classic auction entries. Top of my list is a rarely seen old favourite, which I would be bidding for myself if I had somewhere to store it. 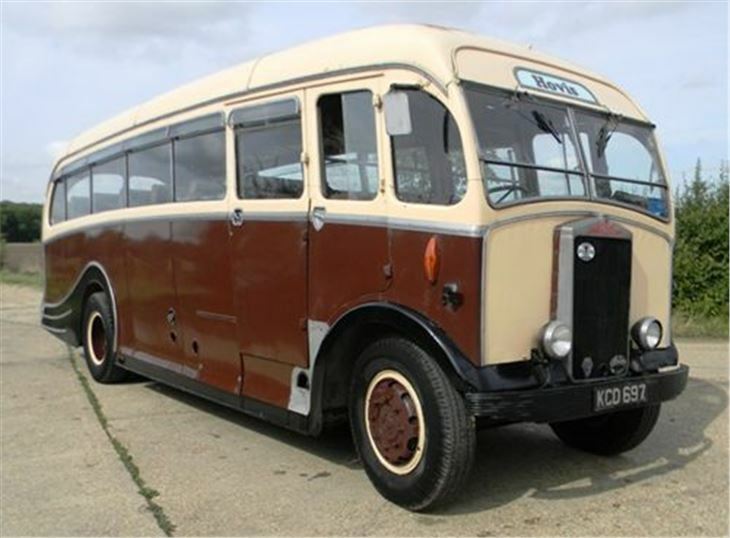 1949 Albion Victor 26 seat coach by Harrington. 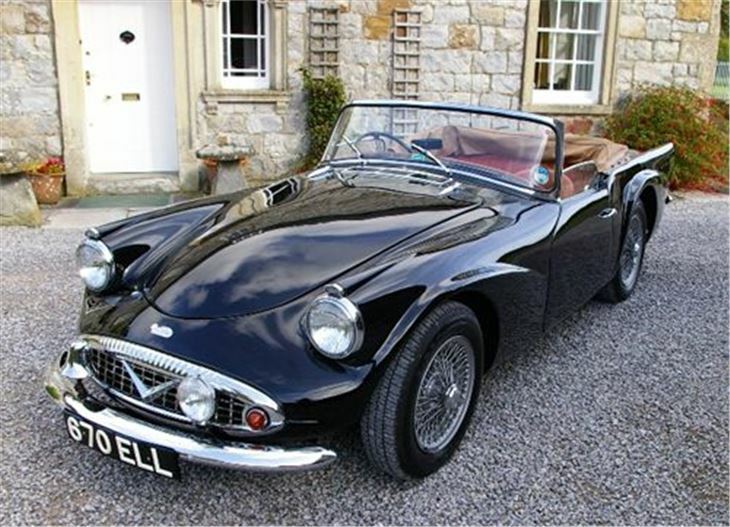 You’ll need a big garage for this one, but, of course, it could earn its keep working in films and TV dramas. Estimate £8,000 - £12,000. 1949 Bristol 401 by Touring of Milan. From a field of five dilapidated Bristols, this is very nearly unique. One 400 chassis was sent to Carozzeria of Milan and seven copies built in the UK. Needs a lot of loving car. No reserve. 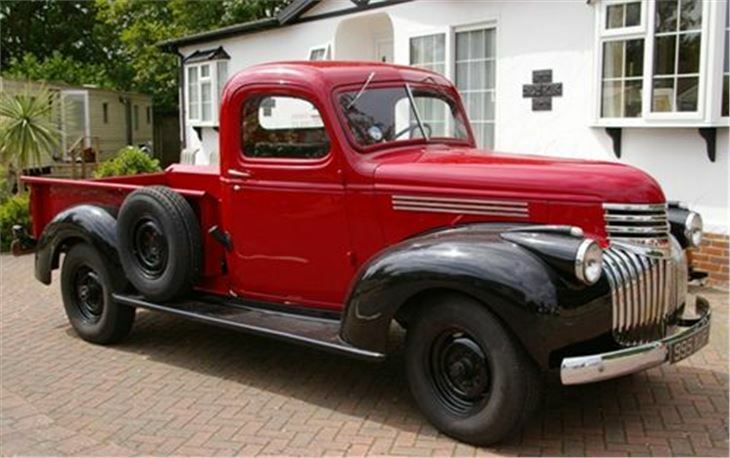 1947 Chevrolet ¾ tonne flareside pick-up. Straight six ohv, waterfall grille, side mounted spare, pick-ups like this are becoming ‘must haves’ in celebrities garages. Estimate £9,000 - £13,000. 1962 Daimler SP250 V8 ‘B’ spec ex Metropolitan Police ‘chase’ car, and used for 13 seasons as the Goodwood Revival course car. Standard police spec automatic transmission. Estimate £30,000 - £35,000. 1956 Lagonda DB 3.0 litre Tickford DHC. And under the bonnet the same twin cam six as found in contemporary Aston Martins. 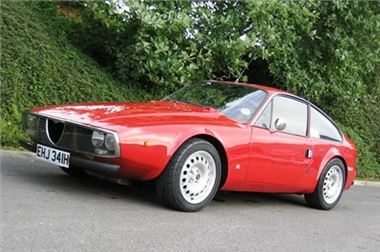 In fantastic, concours winning condition. Estimate £38,888 - £45,000. 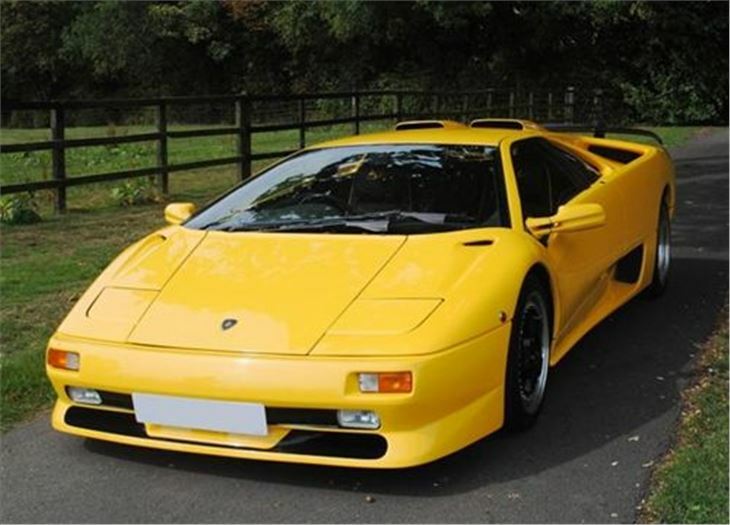 1997 Lamborghini Diablo SV, 510 horsepower, impossible to reverse, truly fantastic and in the right colour. Estimate £55,000 - £65,000. 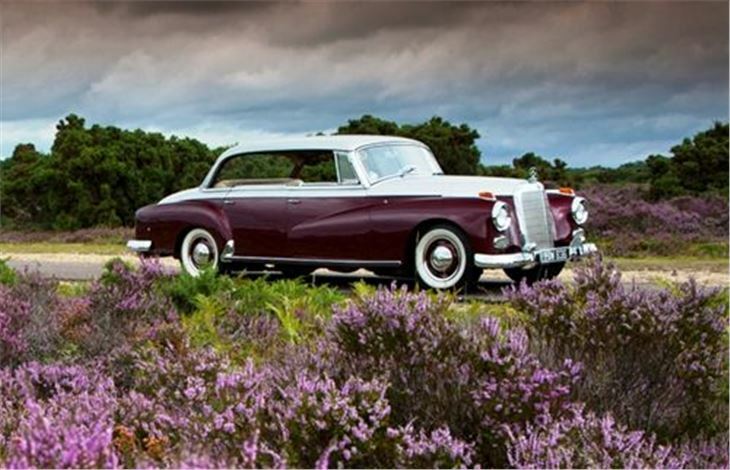 1958 Mercedes Benz 300D ‘Adenauer’, named after Konrad Adenauer, the first Chancellor of the federal Republic of German who ran six different versions. 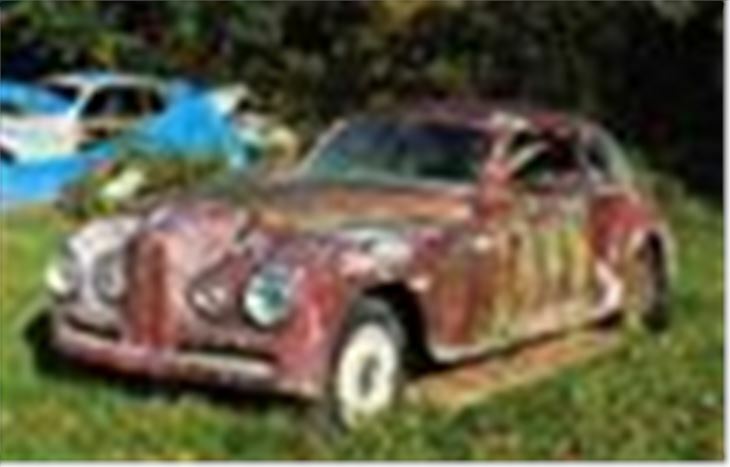 This example has power steering and spent its early life in Florida. Estimate £38,000 - £46,000. 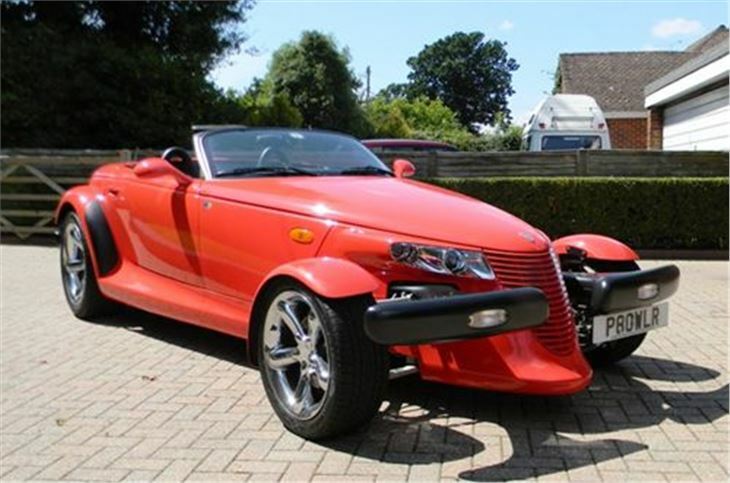 2001 Plymouth Prowler. Chryslers instant, rear-drive, light weight hot rod classic, though with quite a mild 253hp 3.5 V6 under the bonnet. Estimate £18,000 - £24,000. 1952 Riley SP6 Roadster. 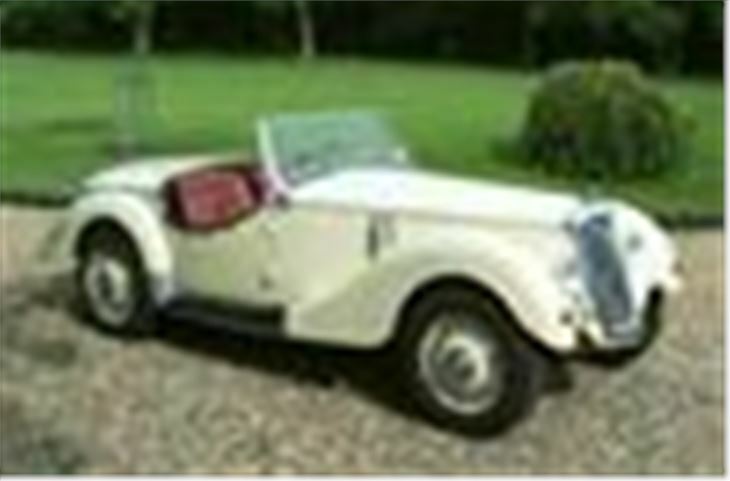 Not to be confused with the bench seat Riley 2.5 roadster, this was a one-off created by Mr Dennis Ramsay of Stirling in 1983 and is now offered for sale by respected motoring historian Karl Ludvigsen. Estimate £22,000 - £28,000. 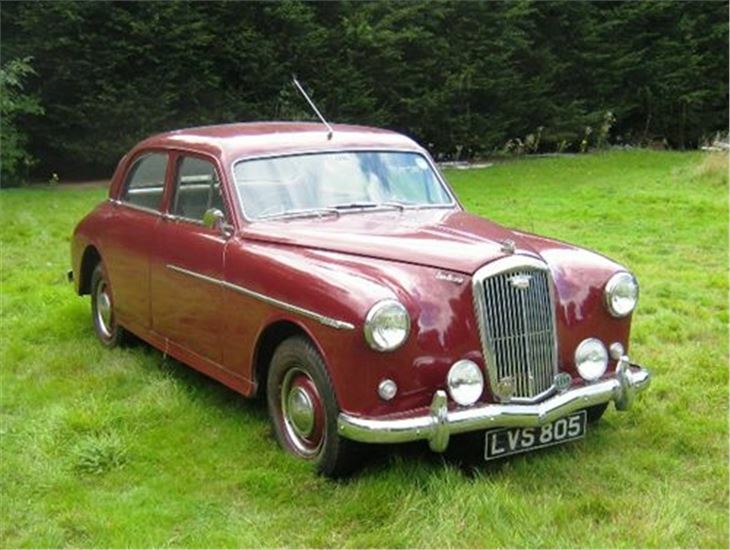 1957 Wolseley 6/90 Series II. When I was a little kid the people across the road had one of these with a duff battery and their Algerian nanny was the only person in the house strong enough to hand crank it before we all piled in for some expedition or other. A lovely piece of nostalgia, and qualifies for the HRDC that could quickly treble its value. Estimate £3,000 - £5,000. Viewing 10.00am – 20.00 on Friday 21st October. Automobilia sale starts 11.30am on Saturday 22nd October, with cars and motorcycles from 14.00. 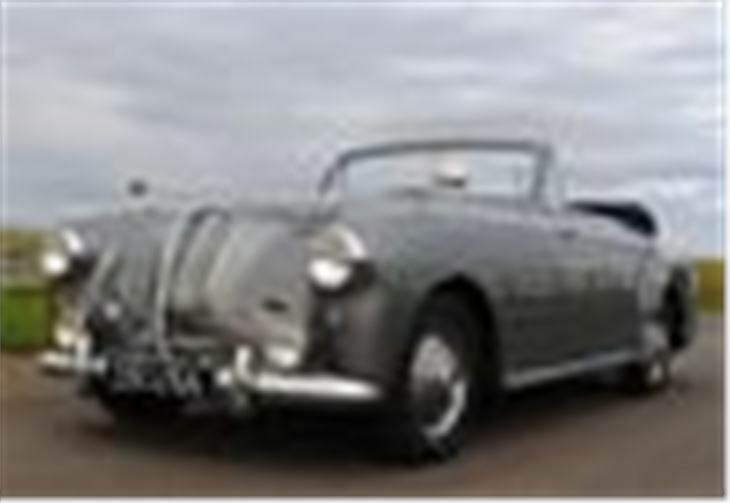 Location Brooklands Museum, Brooklands Road, Weybridge, Surrey KT13 0QN.